If have problems with mold that aren't being handled by your landlord, what should you do? How should you prepare? 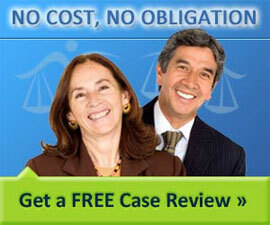 What can you expect if you file a lawsuit? What has been the trend?